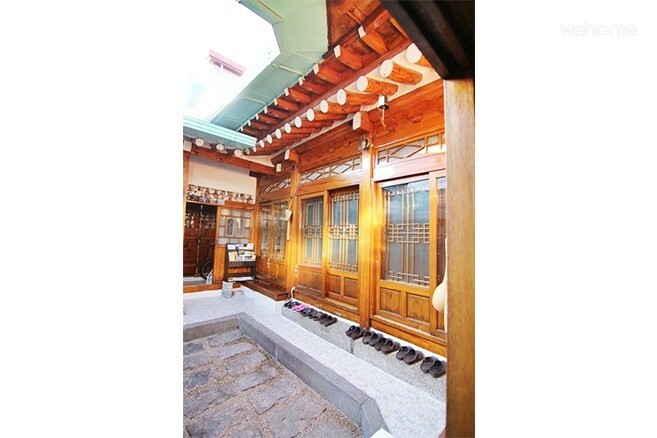 The house is comprised of the anchae (the main building of a house), the bakkatchae (outer quarters), a haengrangchae (an annex), a byeolchae (a separated building) and a Sadang (a shrine); however, it has been restored a few times. 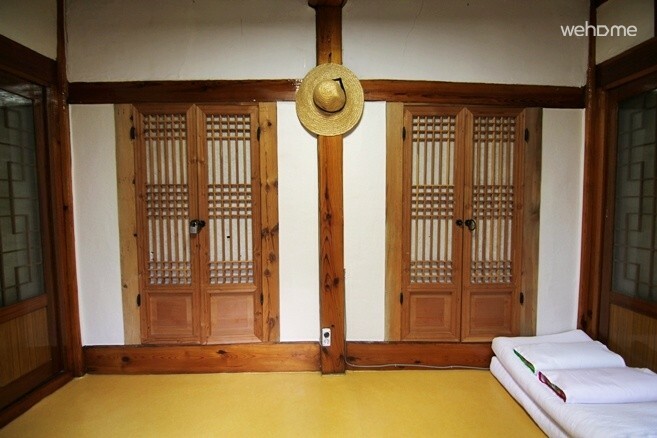 Located in Anguk, my hanok, hyosundang, is the birthplace of Yun Bosum. 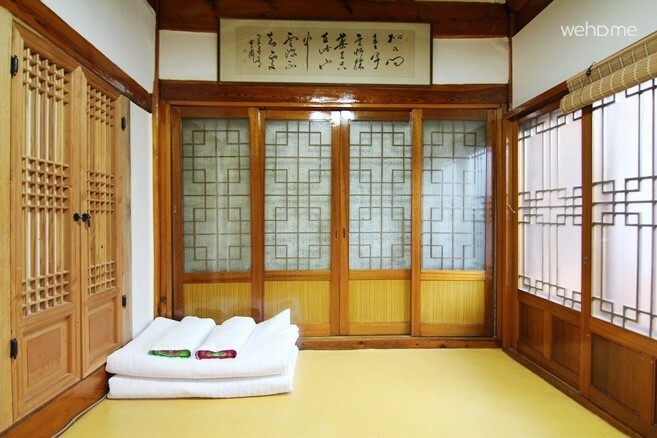 Our main house is a newly renovated, very relaxing and quiets. 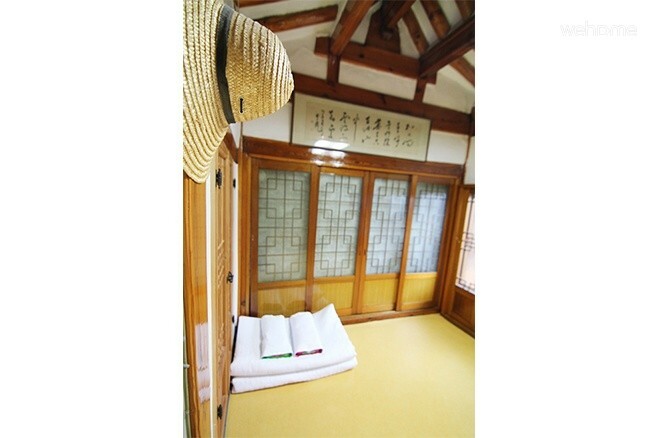 Although renovated with the comforts of modern technology, our hanok still retains it's traditional feeling and is very well preserved. 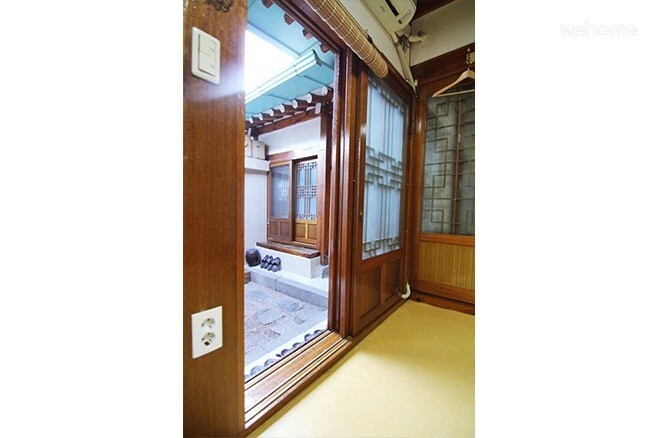 All guests have access to a small comfortable yard. 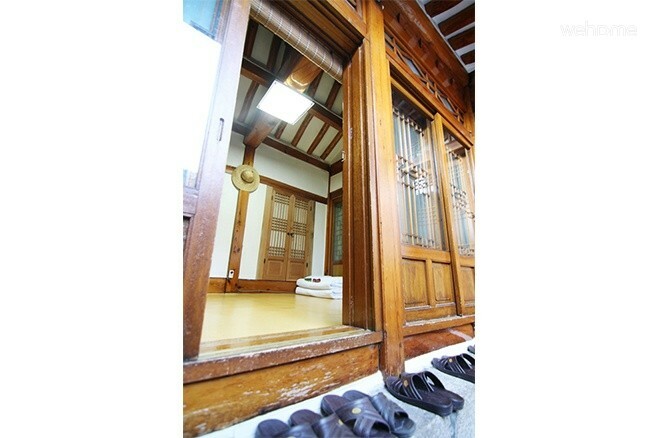 Hyosundang will give you an excellent Hanok experience. We are located at Anguk station on line 3 and exit 1. 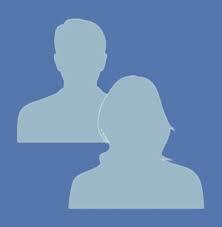 We are only a minute walk away! 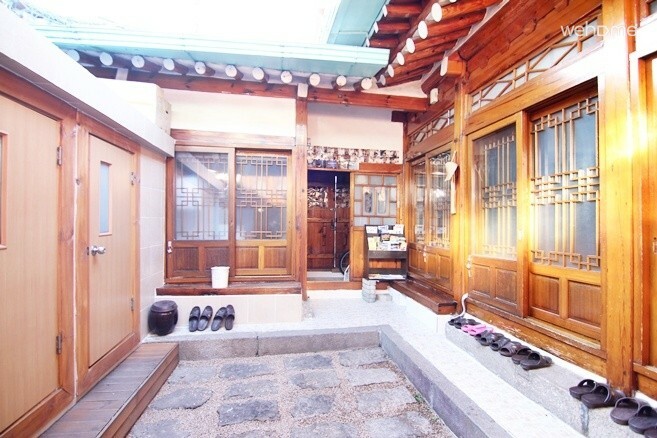 The area where Hyosundang is located is called Bukchon. 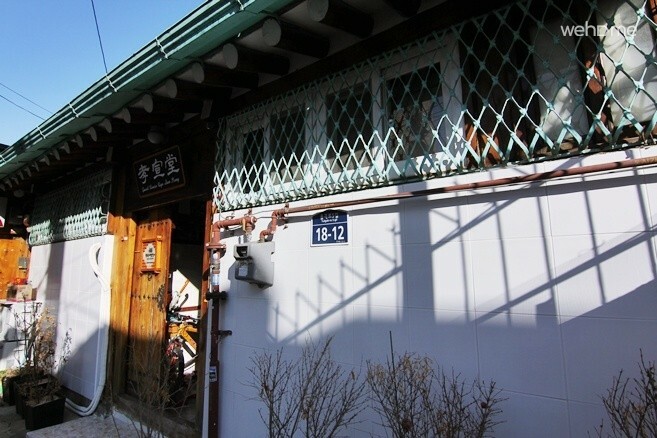 Bukchon is established in Joseon dynasty and the history of Bukchon goes back to 500 years. 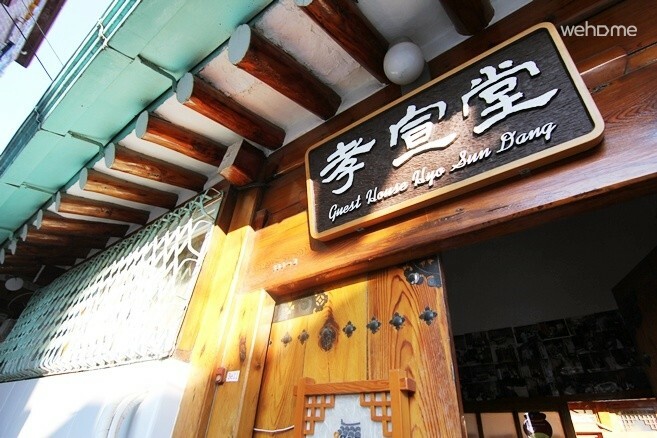 Warm delicious breakfast is served everyday between 8 am and 10 am. 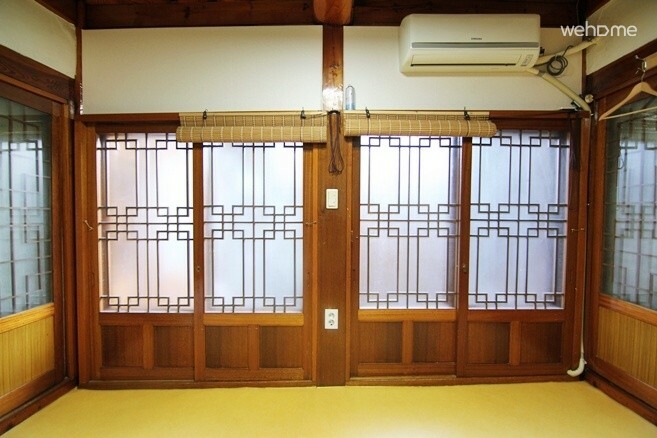 Our main house has 3 rooms and 4 rooms with dividers. 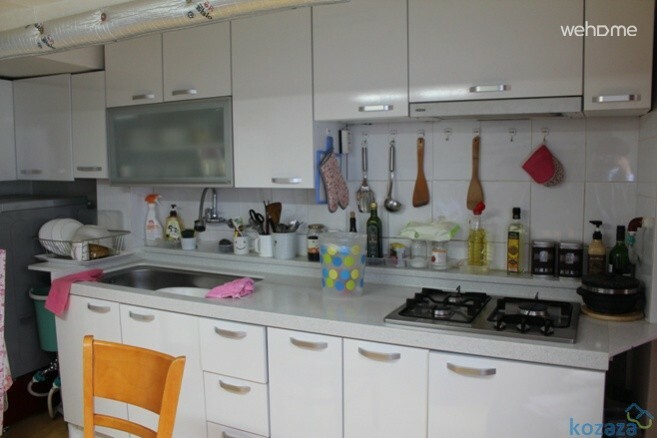 Without the dividers, the main house can hold 30 people. Our main house is excellent for seminars and workshops! 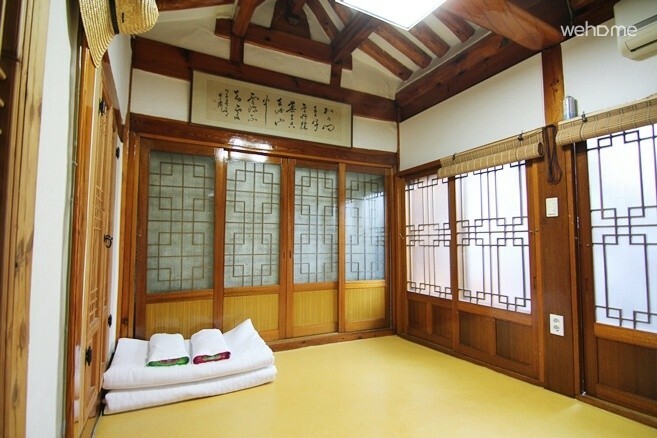 Room B costs 65,000 won per night and 25,000 per additional person. 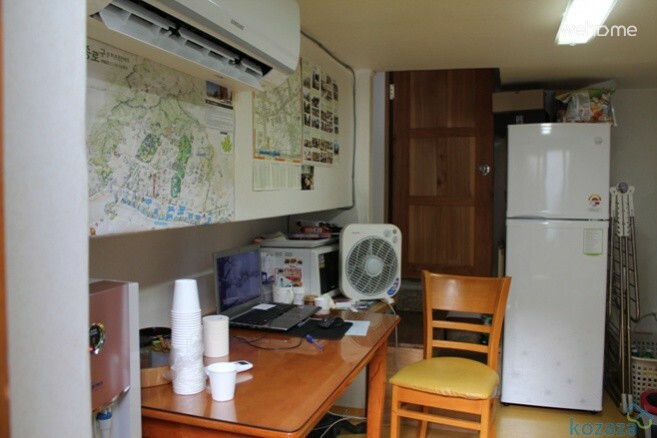 Up to three people can stay at one room. 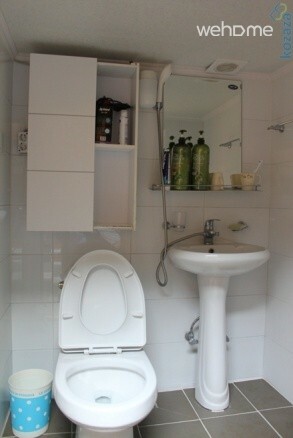 Two bathrooms are included. We also have BBQ equipment for you to use. You can buy charcoal from us. room are a bit too small.. The provided breakfast Bibimbas was great! 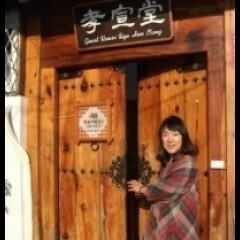 Nice host nice location!! 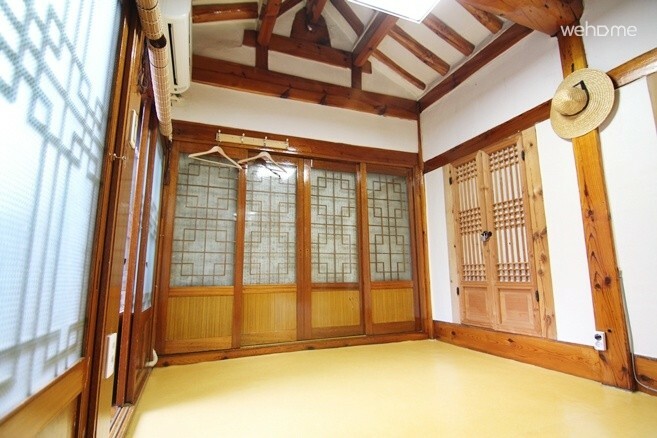 The Hanok is located quite close to Jongno3ga Subway station.. around 5min of walking distance.. Easy to access Bukchon Hanokvillage, Insadong, Samcheongdong and Changdeok Palace! It was a great experience.. We ate the Korean dish called Bibimbab for breakfast which tasted awesome!! 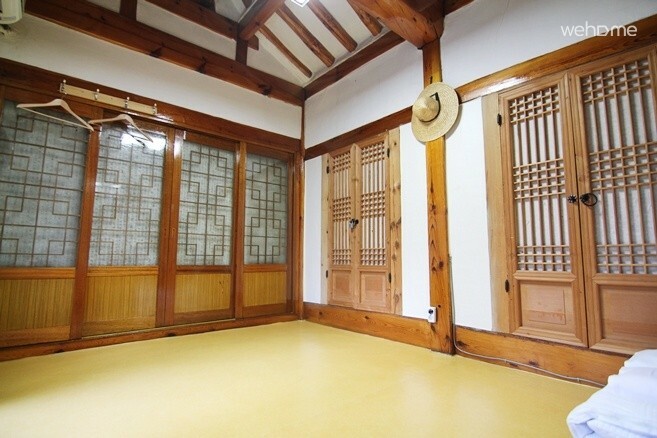 This Hanok was very beautiful, clean and comfortable. 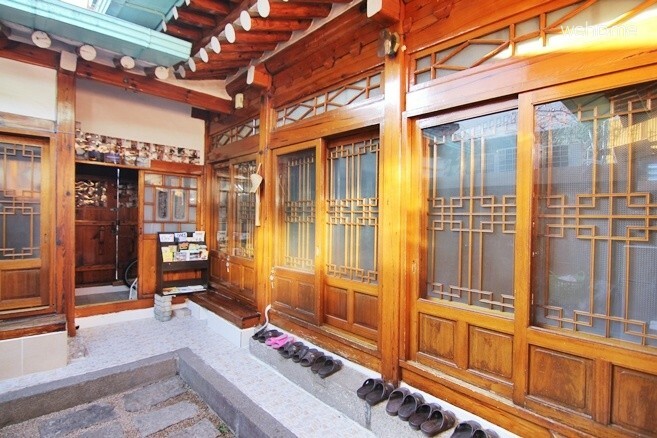 It is in the perfect location to explore Seoul. 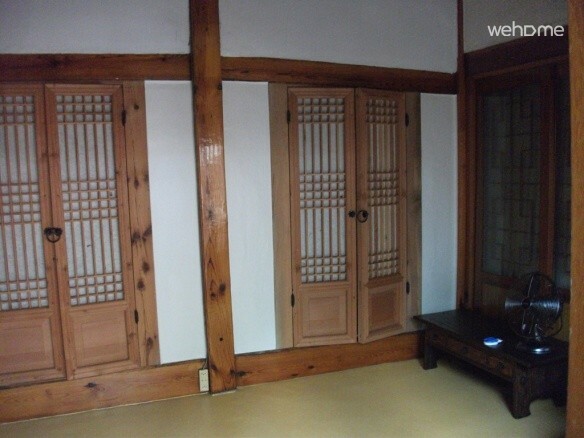 Our friends who live in Seoul were very impressed with the hanok and especially its location. It is easy to get around...the subway stop is in the basement and the airport bus is right at the front door of the building. 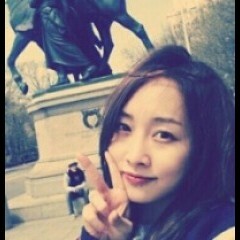 Hyo-Soon is a fabulous host. 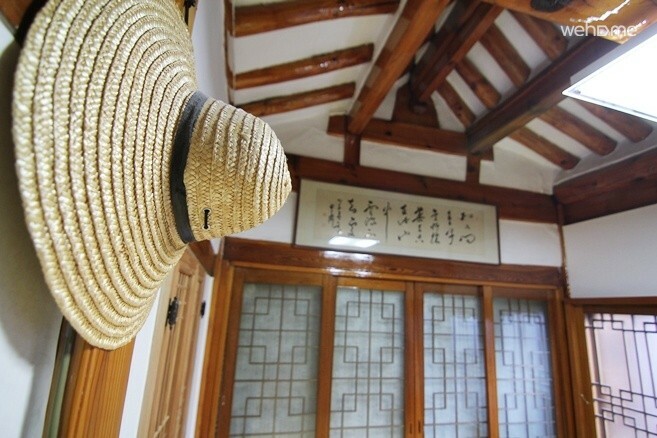 She provided perfect instructions to get to the hanok via the airport bus and left many wonderful city guides in bukchon. Host was also very easy to get in contact with in case we needed anything. 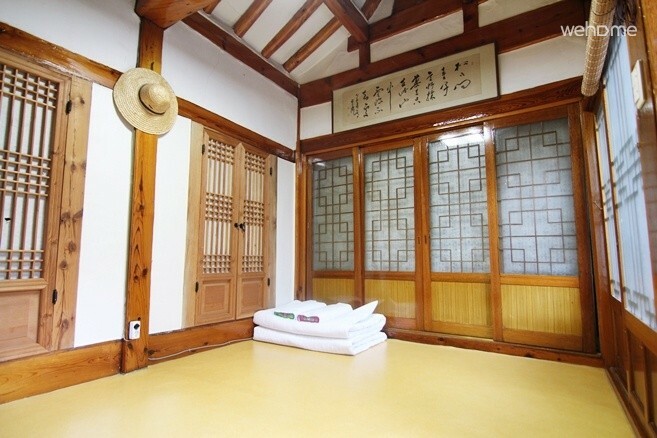 I plan on staying here whenever I'm in Seoul and highly recommend Hyosundang.